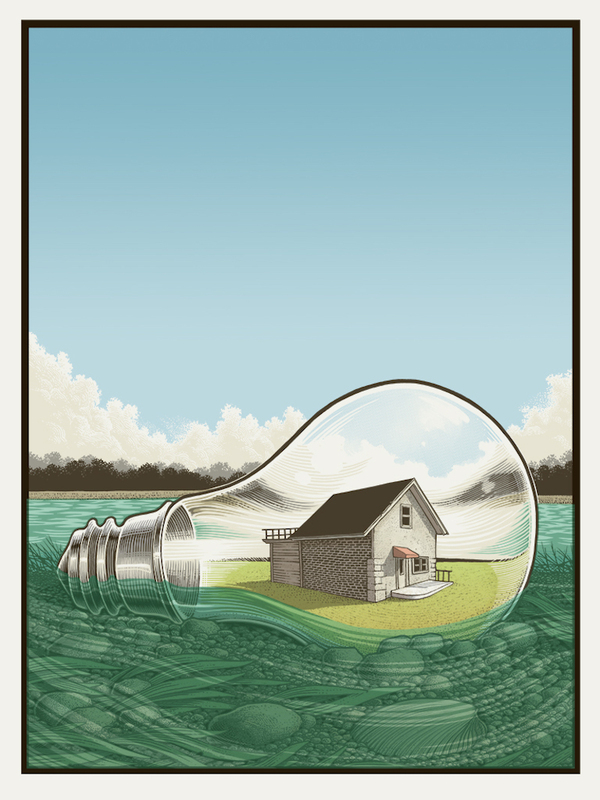 Justin Santora has two great new posters up in his shop. 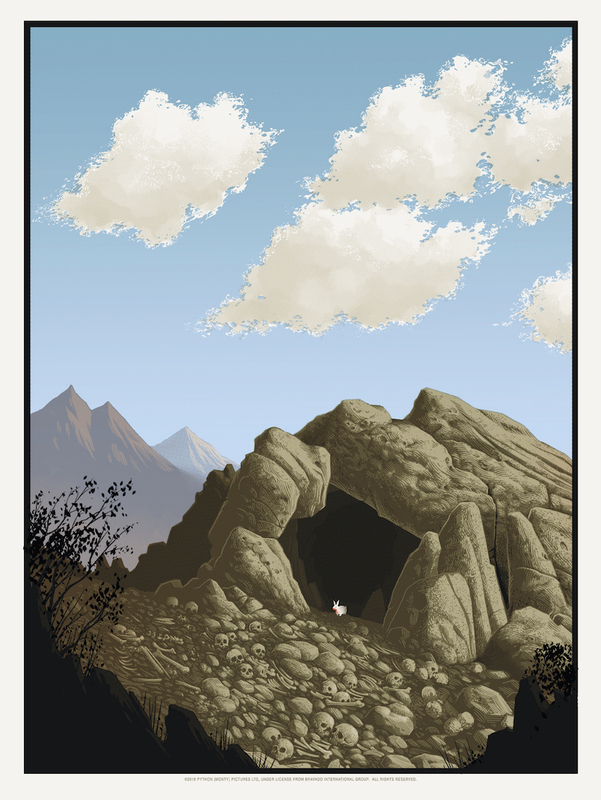 His “The Weather in Caerbannog” poster, from the recent Gallery 1988 Monty Python show, is an 18″ x 24″ screenprint, has an edition of 75, and costs $30. “Strident/Particular” is an 18″ x 24″ screenprint, has an edition of 100, and costs $40. Visit JustinSantora.com.